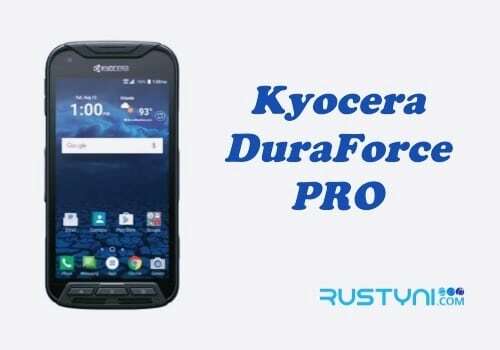 Kyocera DuraForce PRO that won’t charge means that you won’t be able to use the phone anymore and it is a dire problem that need immediate action, which is something that you will find out here. Firmware crash caused all kind of problem with a phone. So it is possible that your phone won’t charge because it has firmware crash. To solve this issue, force restarts the phone by press and hold “Power button and Volume Down” for a couple of seconds until it restart. If the issue caused by firmware crash, you should be able to charge it after restarting the phone. The charging system on your phone made by several components; the adapter, cable and USB port. You need to check on that component to make sure nothing is broken. Start with the USB port. Make sure there are no debris, corrosion, lint and bent connector. Clean out the debris and straighten the bent pint. Check the cable as well. Run your hand on it to check for some irregularities. Try using other cable to charge the phone. If the new cable work, it means that the old one need to go. Don’t forget to check the adapter as well. Check for any debris that stands in the way or perhaps there is burnt smell on it, indicating that there is burned element that makes it not working. Replace it with other adapter to charge your phone. Does it work? If nothing works, you need to get assistance from professional technician that will dig further into this issue to find the solution.